The Library Restaurant at Belleek Castle awarded with "Fine Dining Restaurant of the Year in Connacht"
Ireland's Blue Book Member for 2017 & 2018. Listed in the Michelin Guide for 2016 2017, 2018. Daniel Walsh, chef at Belleek Castle won the award for Best Young Chef in Connaught, 2018. Best Restaurant in Connaught Award. Best Customer Service in Connaught Award. Best Customer Service in Mayo Award. 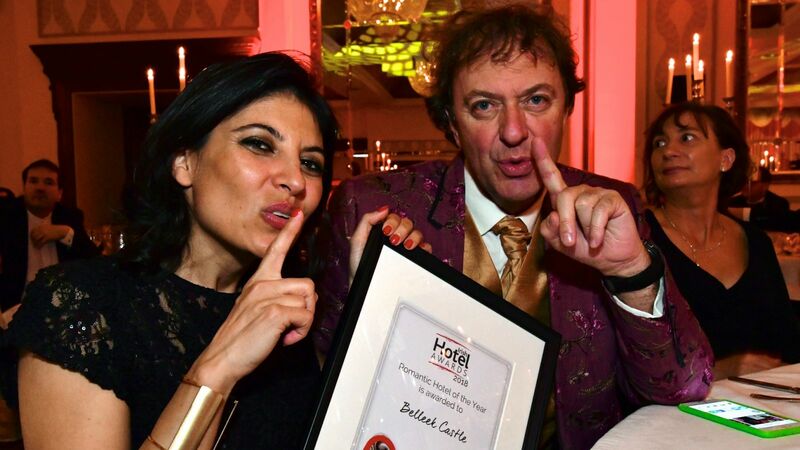 Best Hotel Restaurant in Connaught Award. Best Hotel Restaurant in Mayo Award. 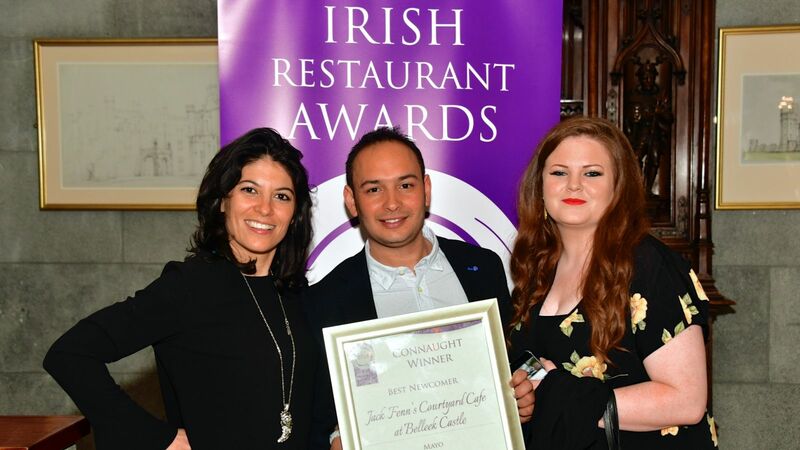 Best Hotel Restaurant in Connacht Award. Best Restaurant Manager Connaught Award. The kitchen team have associations with EuroToques and Slow Food Mayo. Top Rated Unusual Wedding Venue 2018 on WeddingDates!